CINCINNATI -- Three are a little bit out there, three are right in there, and the top two are just close enough to the city to make them all but irresistible. WCPO asked the Multiple Listing Service in both Greater Cincinnati and Northern Kentucky to compile single-family home-sales statistics in the Tri-State in 2015 and 2016 in order to find the top nine communities where average home values are increasing the most. The minimum number units sold was set at 40, or a little less than one per week. If you're newly ensconced in your home in Fort Mitchell in Kentucky or Sayler Park in Ohio, you probably get it. Things are pretty hot at No. 1 and No. 2 on the list -- and we aren't talking about weather. "I get this question a lot: ‘What do we do to find a place to live in Fort Mitchell?,'" said Fort Mitchell City Administrator Sharmili Reddy. "Prices I think still are reasonable compared to the other upscale communities. Unfortunately, we don't have space for everybody." "When I was growing up, people used to tell me I lived in Mayberry," said Holly Maloney of Cutler Real Estate, who's at least third generation born-and-raised in Sayler Park. She estimates that she sells 85 to 90 percent of the homes in Cincinnati's westernmost neighborhood. "People are finding out about it, which is great. We're excited." Fort Mitchell is about a 10-minute drive to Downtown and is right next to No. 4 on the list, Lakeside Park. The remainder of those on the list are found on the north side of the Ohio River. Reddy moved from Florence to Fort Mitchell three years ago when she became city administrator. "We think one of the elements to a strong community is having a thriving little downtown," she said. "We do invest heavily in our roads and parks, both of which are strong components for the community. We have a strong partnership with our schools, we help some with events. We just work on a lot of different things together." 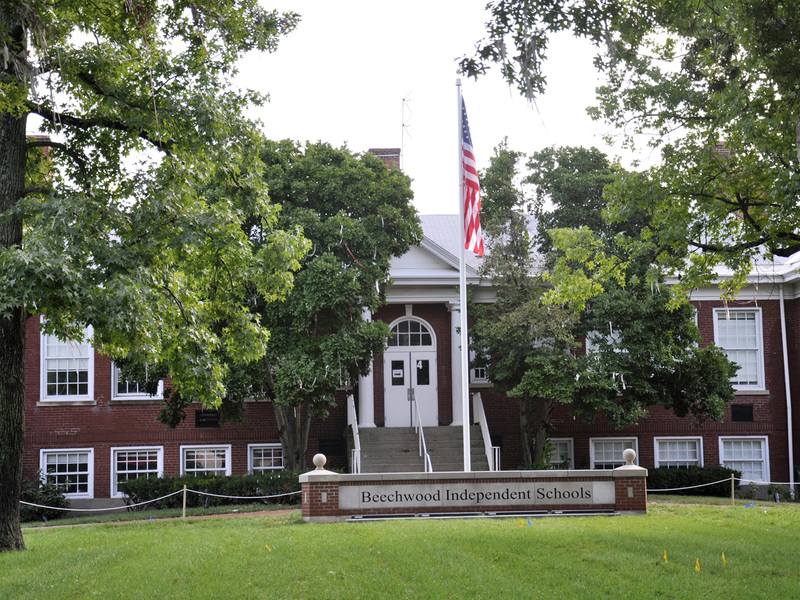 Reddy emphasized that the city's schools -- Beechwood Independent and Blessed Sacrament , both of which are National Blue Ribbon Award of Excellence winners -- play a big part in Fort Mitchell's draw. "A lot of people come here because of that; I did," she said. "Fort Mitchell has always had a very strong housing market, but now, with all the other components sort of coming together, I just think it's making us even more attractive." "Because of the low inventory of listings, every house that comes on the market is just flooded with buyers," said John Vince, president of the Northern Kentucky Association of Realtors and owner of Hand in Hand Realty. "(Homeowners) know they're going to get pretty close to asking price." Vince, who has 20 years of real-estate experience, expressed a long-held logic about the draw of Northern Kentucky communities. "You kind of get the benefits of Cincinnati without the expense of Cincinnati," he said. "Over here, the property taxes are less than half of what they would be in Cincinnati. We get access to that without really paying for it." Maloney believes Sayler Park is just about perfectly located, too -- 15 minutes from Downtown, 15 minutes from Indiana and 15 minutes from Cincinnati/Northern Kentucky International Airport. "People are finding out that our little secret area down there, there's a lot of value," she said of the riverfront community. "You get the historic homes the same as you would in Hyde Park and Oakley, but not at the same price." Maloney cites the new Winding Walks subdivision; Fernbank Park, the popular Cabana on the River restaurant and the recently lauded Buddha Barn , a Thai restaurant, as just some of the attractions. "The unique thing about Sayler Park is there are no two houses alike," she said. Although Maloney believes the median age skews a little older there, she's seen plenty of millennials decide to call it home. "The reason that age is so high is because people never leave," she said. "Most people stay there until they die." 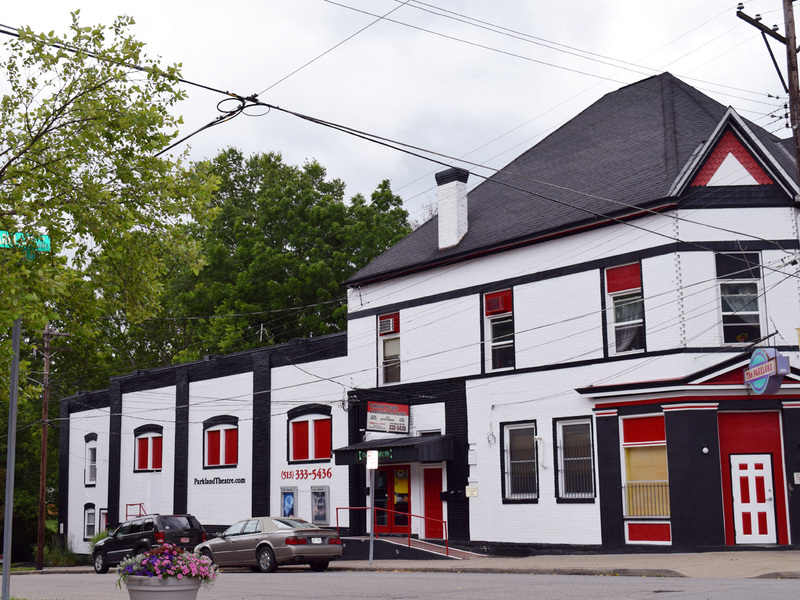 Three other Cincinnati neighborhoods – Northside (No. 6), Bond Hill (No. 8) and Avondale (No. 9) – also posted healthy showings for cities inside Interstate 275, while Morrow in Warren County (No. 3), Wayne Township in Butler County (No. 5) and New Richmond (No. 7) in Clermont County showed strength outside of it. Here's a breakdown of the Top 9 communities sorted by rising average home values. The counties included are Hamilton, Butler, Warren and Clermont in Ohio and Boone, Campbell and Kenton in Kentucky.